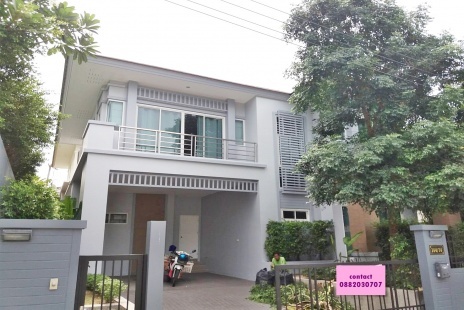 3BR Modern-type HouseA private modern-type house development in a quiet street in 150 meters from the main road. 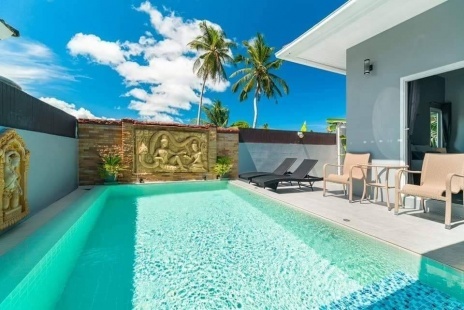 The houses are equipped with all necessary for short and long term stay.This property is 5 minutes walk from the beach. 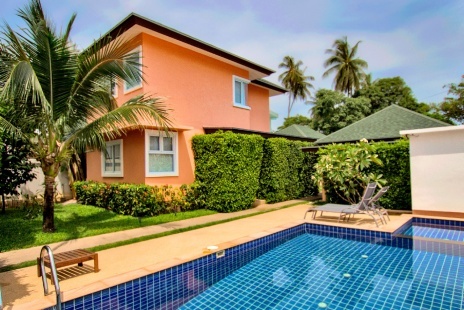 Set 2.2 km from Bang Rak Pier, offers an outdoor swimming pool, BBQ facilities and air-conditioned accommodation with a terrace and free WiFi. 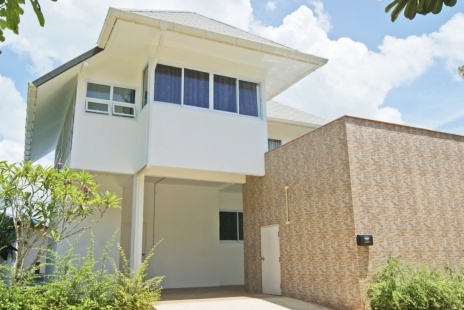 3BR Villa in Bophut Big house for Big family. 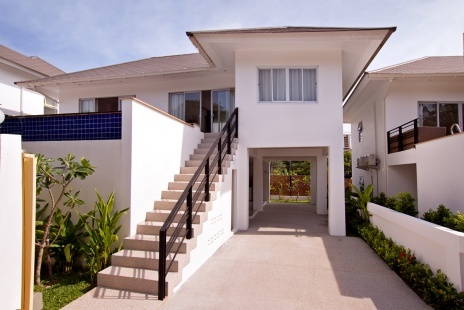 Located in nice area of Koh Samui , nearly shopping mall ;Big C,Makro,Lotus ,bars and restaurants.Fully Furnished. 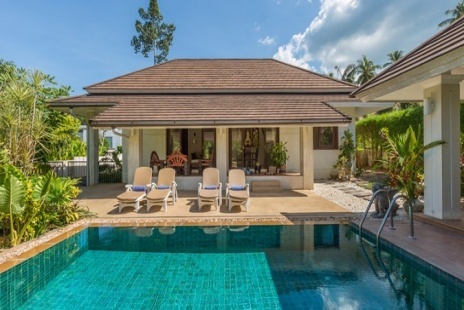 Amazing villa with an private swimiming pool, Located in beautiful area of Koh Samui, at Maenam beach,detached Villas, Newly Furnished, this villa has three bedrooms and two bathroomsEach room has air conditioning.All bathrooms have hot water. 3 BR Private Pool VillaGood holiday good memories with amazing private swimiming pool villa, Located in beautiful area of Koh Samui, at Bangrak beach,detached Villa, Newly Furnished, this villa has three bedrooms and two bathroomsEach room has air conditioning.All bathrooms have hot water. 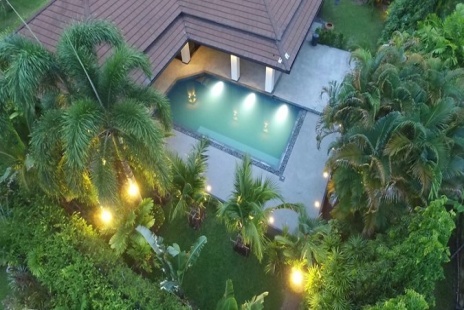 3BR Private pool Villa A private swimming pool development in a quiet street in 1.5 km from Maenam Beach. 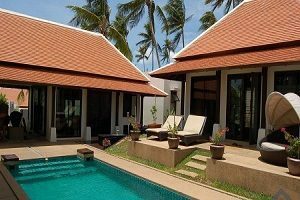 The villa are equipped with all necessary for short and long term stay.This property is 10 minutes car drive from the beach. 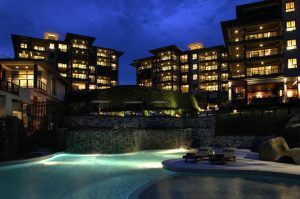 Set 1.5 km from Maenam Beach, A Private Small side swimming pool, Air-conditioned accommodation with a terrace and free WiFi. 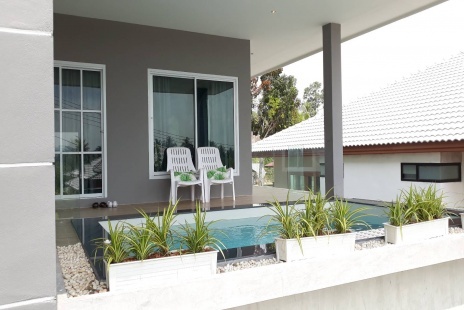 2BR house for rent in BophutThis property is 5 minutes walk from the beach. 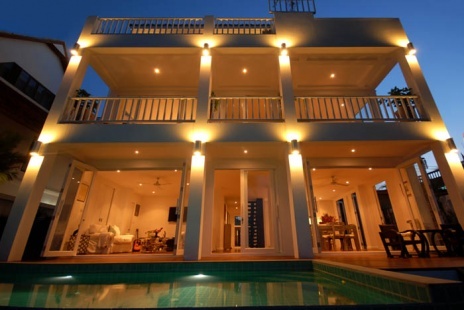 Located 350 m from the beach, the house is located in Bophut , 1.6 km from Fisherman Village. 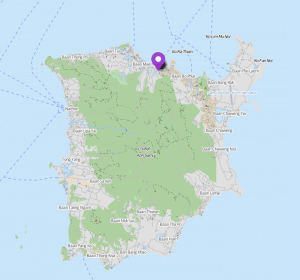 Free WiFi is offered throughout the property.The accommodation has a flat-screen TV.There is also a kitchen, fitted with a microwave.A toaster, a refrigerator and stove top are also provided, as well as a kettle. 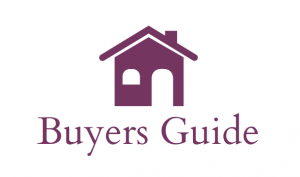 2BR Villa with Private PoolA private modern-type house development in a quiet street in 150 meters from the main road. The houses are equipped with all necessary for short and long term stay.This property is 5 minutes walk from the beach. Set 2.2 km from Bang Rak Pier, offers an outdoor swimming pool, BBQ facilities and air-conditioned accommodation with a terrace and free WiFi. 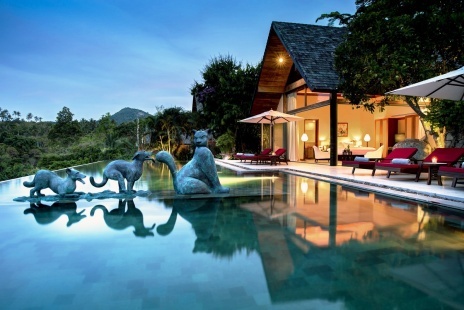 6BR Luxury Private Villa is the home of the Angels in Thai mythology. 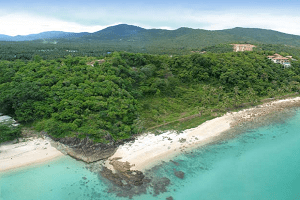 The house is located on top of the mountain above Bophut Fisherman’s Village.The house has spectacular sea views over Bophut Bay, Cheongmon and Koh Phangan. 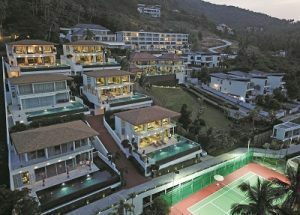 Fast and convenient access to airport, Chaweng and Bophut restaurants and night life, shopping, amenities and health services. 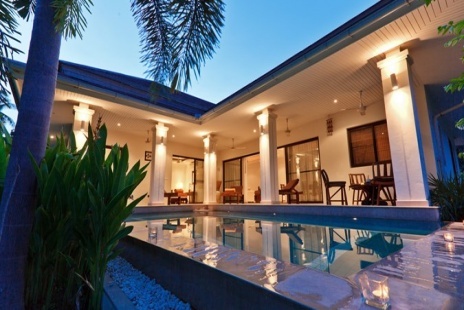 4BR Luxury Villas is the second villa on the estate. 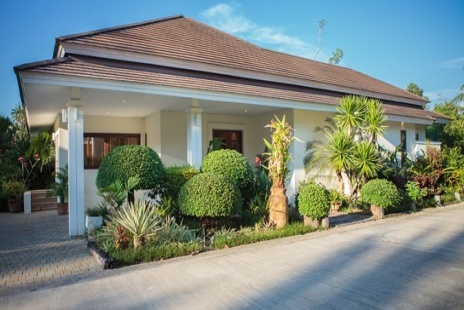 The name means ‘health’ and you certainly feel the benefits of the natural surroundings at this villa. 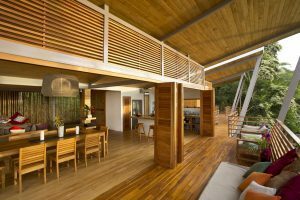 The Luxury Villas is a sophisticated and elegant home that blends striking architectural features, exceptional furnishings, natural materials and a scintillating sea view from every room. 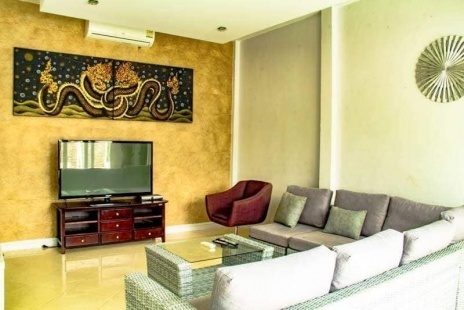 Perfect Villas in Chaweng ,Enjoy comfort and privacy in your home away from home.And this property is also rated for the best value in Chaweng! 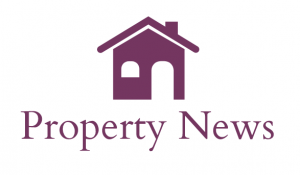 Guests are getting more for their money when compared to other properties in this area. 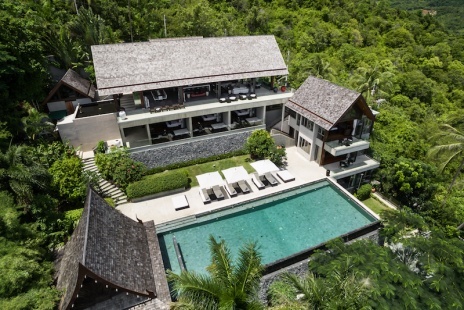 A stunning villa located in the unmatched surroundings of Fisherman's Village, Koh Samui, Thailand. 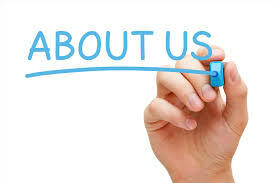 Restaurants, pubs, Friday night Walking Street alongside boutique hotels, shopping and plenty of activities to do. You know you have discovered somewhere incredibly special the moment you walk through our doors. 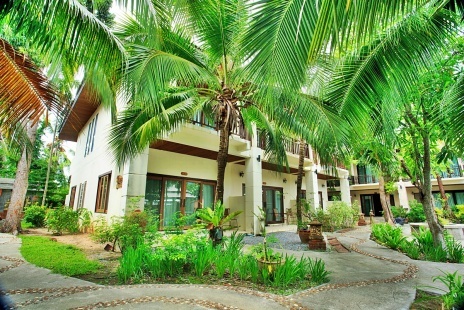 Location : Maenam Soi 5 (2 Km to Maenam/5 minutes drive to the Beach )Rooms: 2 Bathroom, 3 Bedroom, 1 Dining-Room, 1 Kitchen, 1 Living room, 3 ToiletDescription: Villas005 " is a spacious 3 Bedroom fully furnished holiday villa with air-conditioning to all bedrooms and a private overflow swimming pool with shaded terraces and overhead ceiling fans.